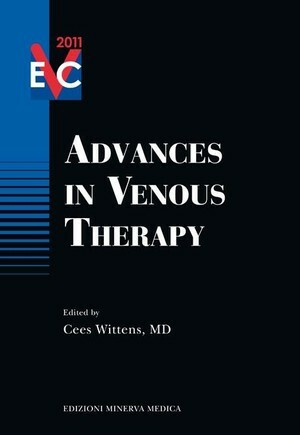 The European Venous Course textbook is made of 26 chapters with new innovative data and illustrations on advances in venous therapy. New techniques to treat varicose veins have emerged, e.g., treatment without tumescent anesthesia, or with new catheters causing less post-treatment morbidities. The treatment for deep venous occlusive disease is also developing very fast and gets more attention, especially due to the fact that with with the new equipment the procedures are easier and more durable, with good clinical results. Extremely important is also the shift towards acute thrombus removal in deep venous thrombosis. The influence of money driven clinical decisions on venous care is extensively deal with as well. And last but not least, the opinion of the patient influencing the decision is also addressed and the outcomes are surprisingly different form expected. The European Venous Course is specially designed for all healthcare workers in the field of venous disease like vascular surgeons, dermatologists, phlebologists, vascular technicians, nurse practitioners and physician assistants.